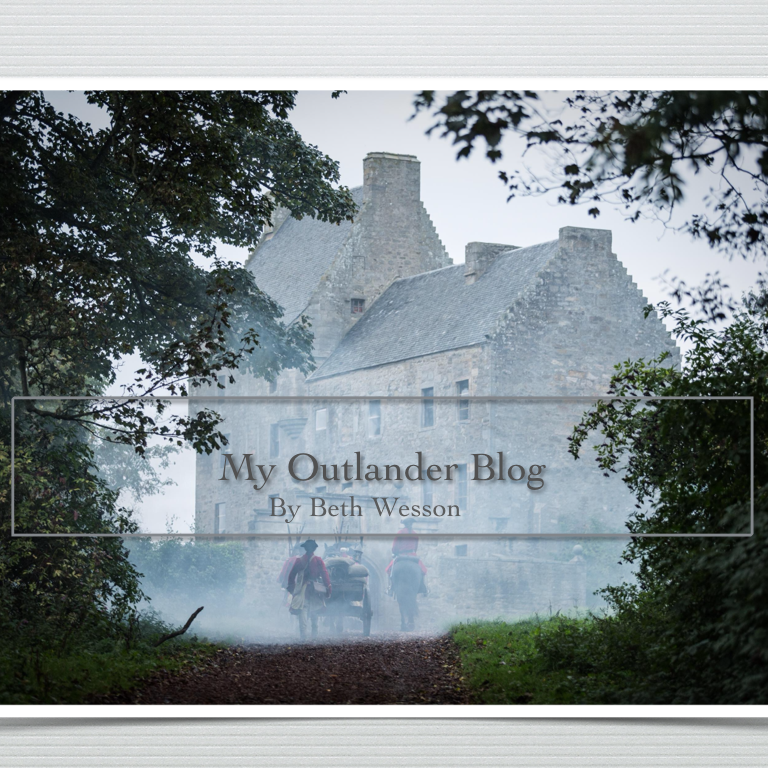 So…what happened when I pressed a button….the power of Outlander fans – My Outlander Blog! As you all know, this was a long snow-filled winter. I’m sure everyone felt the malaise popularly called “cabin fever”. At some point during this protracted “stay cation”, Diana Gabaldon wrote a post to wannabe writers. Basically, her advice was to, “read, write and don’t stop”. I’ve always felt I needed to write, but was stopped by the idea that I needed to be writing something profound like a novel. So, with Diana’s advice buzzing about my under-utilized brain I began stumbling around looking for ways I could practice writing. What I tripped over was a blog. I’ve read blogs and the content seems to range anywhere from a couple of paragraphs about life with a parakeet to dissertations about life in Manhattan. Knowing that this was just for practice and that the only people who would read would be my family, I made an account. Then came my first real hurdle….what would I write about? Hmmmm…what are my interests, my passions, my pursuits…hmmmm…Outlander perhaps? (As if there was anything else in my current universe) So, my very first blog was about Diana. Very proud of my efforts I showed it to my nieces, my Outlander recruits, who of course told me they loved it. Family! They have their uses. Some time had passed and I had written a few things, all Outlander related. Overtime and with the help of some lovely folks I met on Twitter, my readership has expanded to at least a dozen people. I’ve been learning the ropes of Twitterdom and WordPress and discovered I could directly link my blog to Twitter. Now, my friends and relatives would automatically receive a link to my newest posts! Very cool! A few days passed and I was once again writing on my blog when I noticed a button that said “update”. “Hmmm”, I mumbled,”must have changed something better update.” Not sure what I was thinking, but it sure wasn’t, “if I update this will be put on my Twitter feed”. 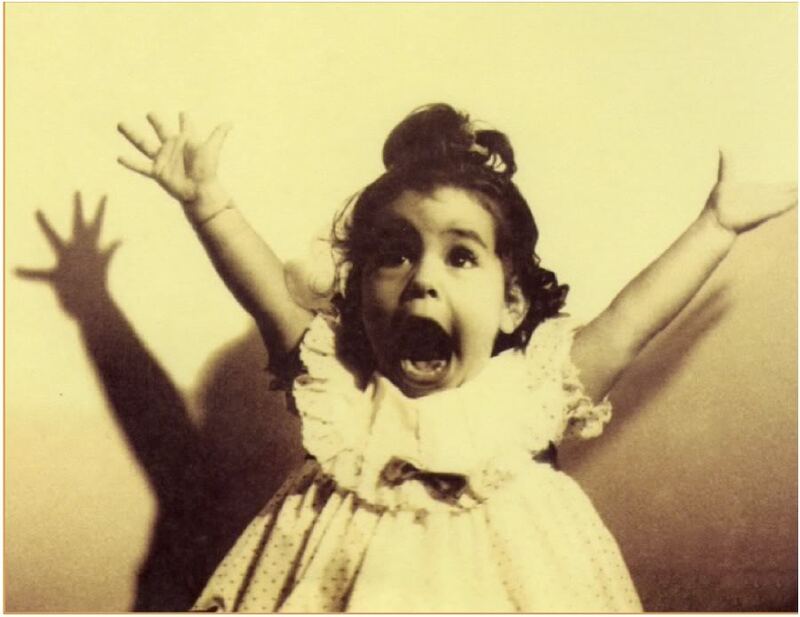 I went blissfully about my life unaware that I had unleashed the beast I affectionately call “Outlander Twitterworld”. Beth, your summary of my advice to you is a little disturbing. If I came off as that cold, I apologize. It’s true, I was perplexed by your panic. You wrote some nice things about a nice person, and she liked them – as did others. You repeatedly expressed embarrassment over the quality of writing. I merely suggested if you were unhappy with it, you should rewrite and/or edit the piece. I also recommended that you enjoy the attention it was receiving and not worry about the number of times it was being retweeted and read. I hope you are enjoying the attention now that the panic is gone. Be pleased with your success. I made some changes that I think more accurately reflect to response. I truly do value your opinion.